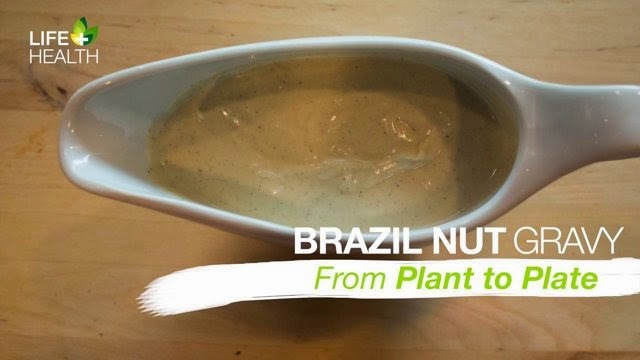 Brazil Nut gravy, of course. Though you would expect the legendary hosts to have something a bit more special. 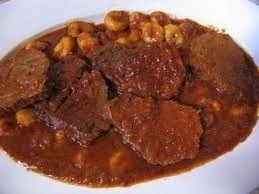 Pašticada – stewed beef served in special gravy sauce. Going to be rather tough, maybe chewy. 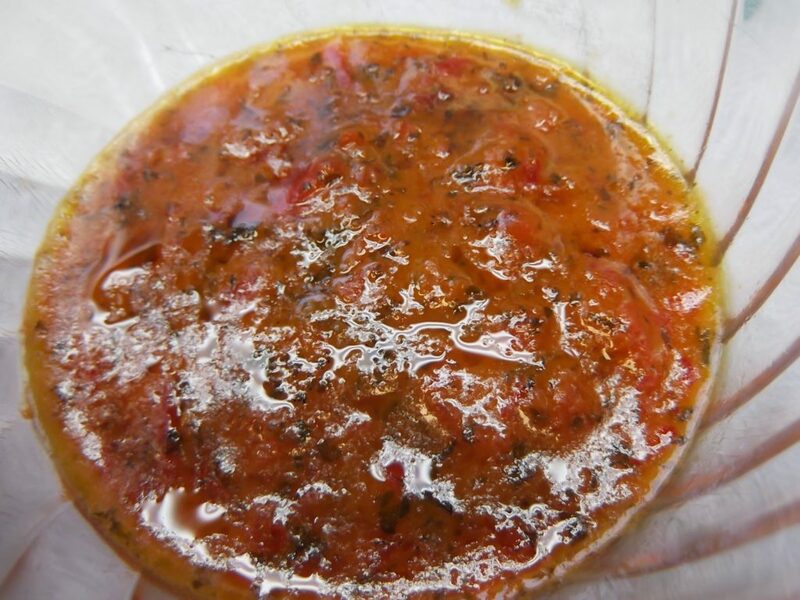 Tex-Mex chili gravy. Should qualify for the next round. 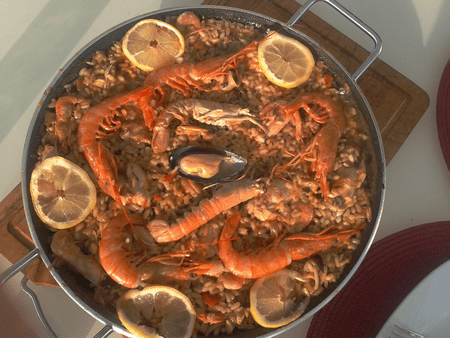 Paella with gravy. Look at that formation – what a team. 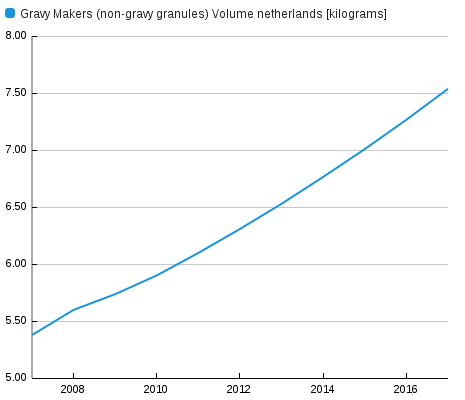 Well the Dutch like to do things differently, so we have a graph about gravy. 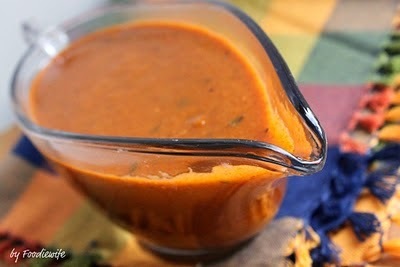 Chile gravy. 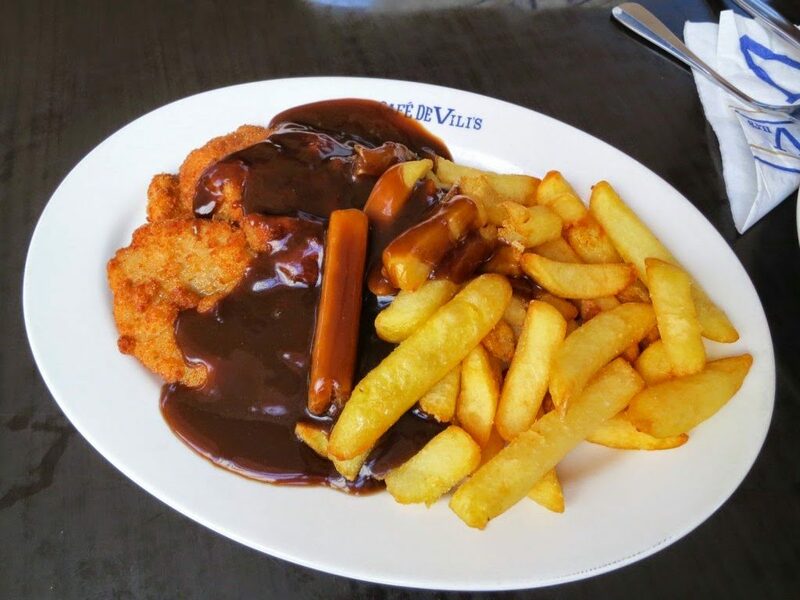 Clearly copying their style from another well-known country on that continent, this gravy has the potential to go far, especially with that stylish boat, but face stiff competition to get out of their group. Some excellent consistency but very patchy – I do not see how they are going to get out of their group with that kind of showing. 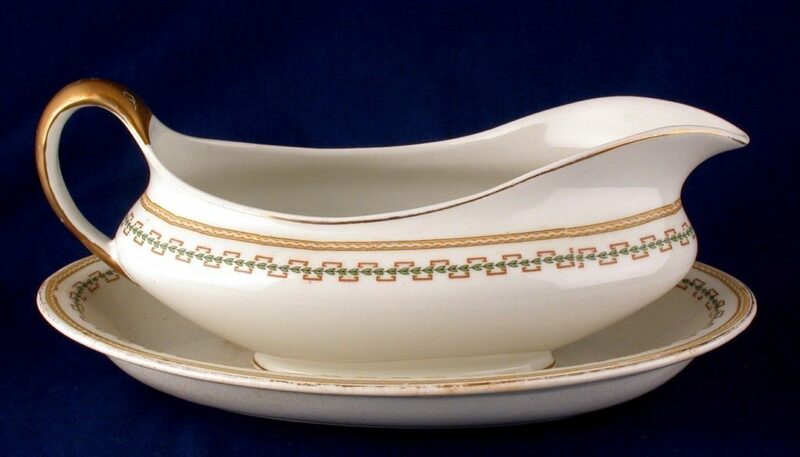 Columbia have had to enter the competition with a gravy boat, a fine Wedgewood Columbia model, and also worth noting is that they have Nigella Lawson’s cleavage in goal. Be careful not to spill it into your own net or you might get shot. 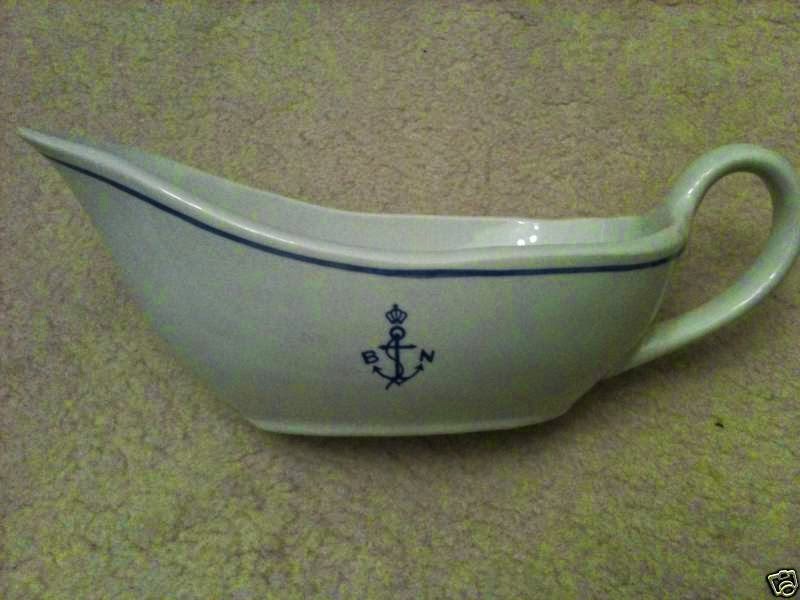 Due to financial considerations, Greece have entered this classic but cheap looking gravy boat. But once upon a time this could have been a surprise winner, albeit probably not against South American competition. 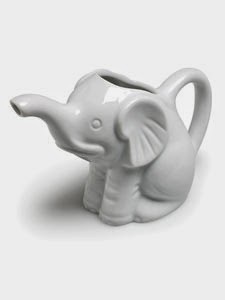 Missing the Ivory, this elephant gravy boat is the best the Cote D’Ivoire can do post-Drogba. We expect the Japanese to be disqualified for entering too many players. 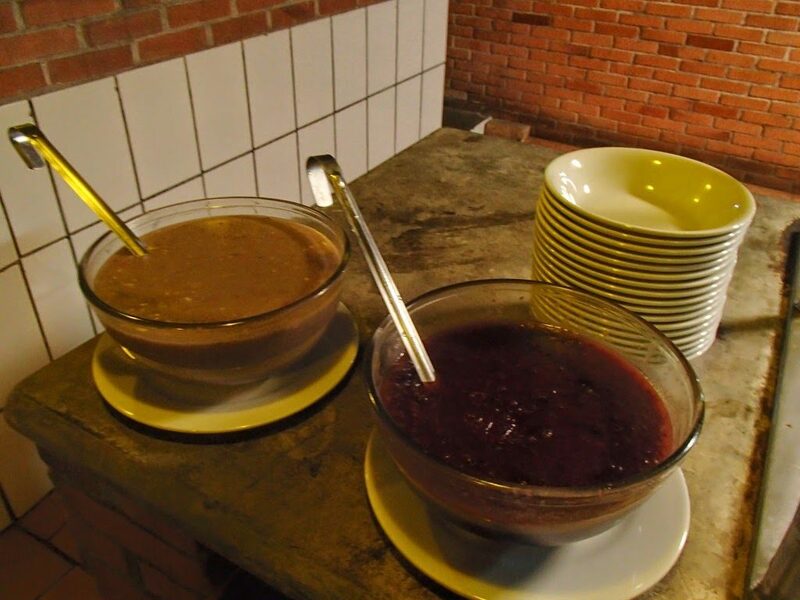 The bowl on the left is Costa Rica’s entry from Rancho Margot Costa Rica Eco-Lodge. And she might become Miss Universe. We believe that she loves gravy. 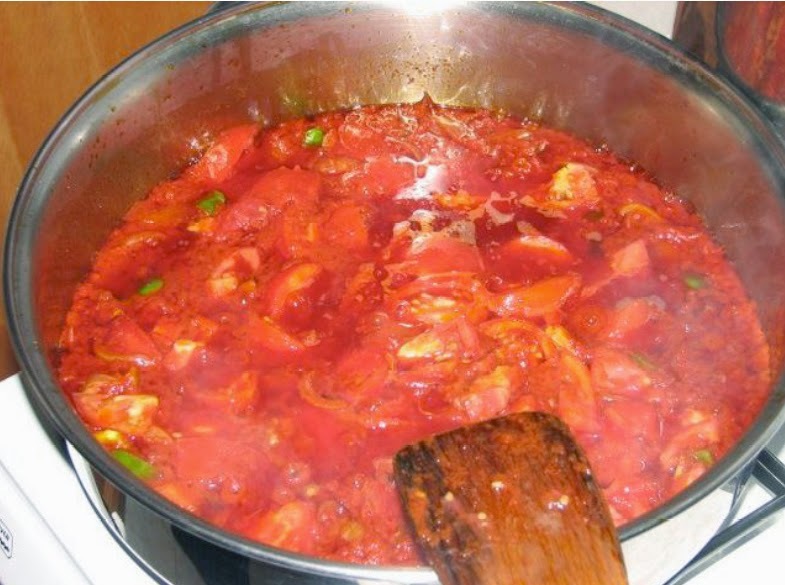 Neapolitan ragù – normally one of the favourites but we cannot see it progressing far this time. 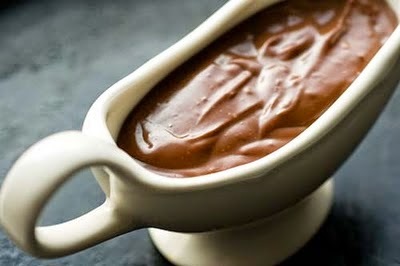 The Home of Gravy. 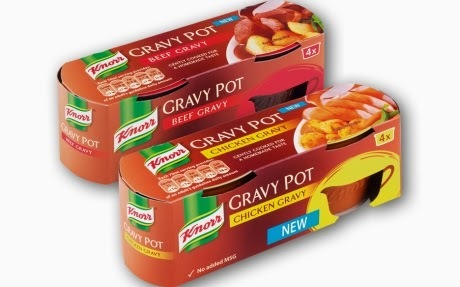 Is it time for gravy to come home after 46 years of hunger? 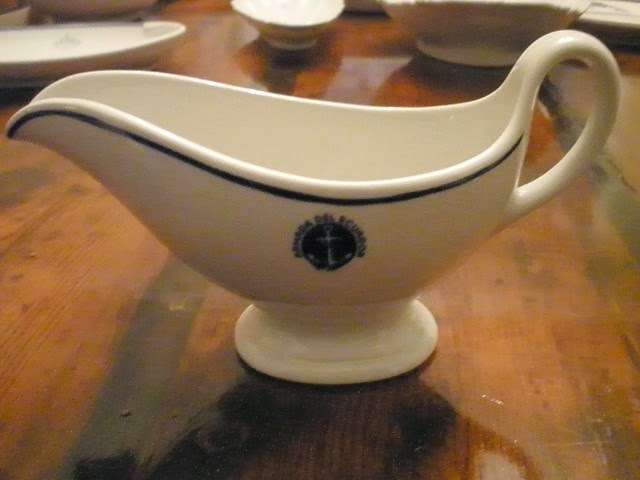 Armada del Ecuador Navy Gravy Boat. 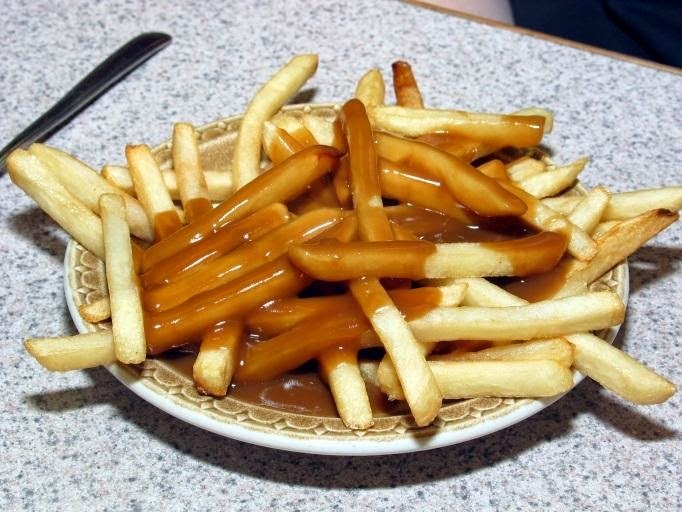 French fries in gravy. Not got the depth of previous years. 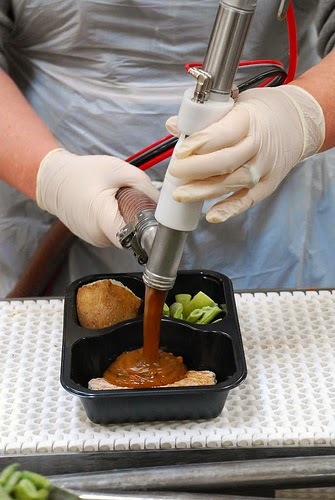 Such a violent country that they even have gravy guns. 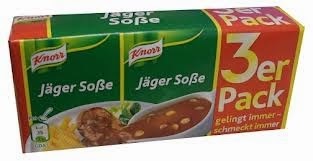 Gravy for cheats. But still pretty damn excellent, just make sure you clean your hands first. Erm…you might need to use your imagination here. 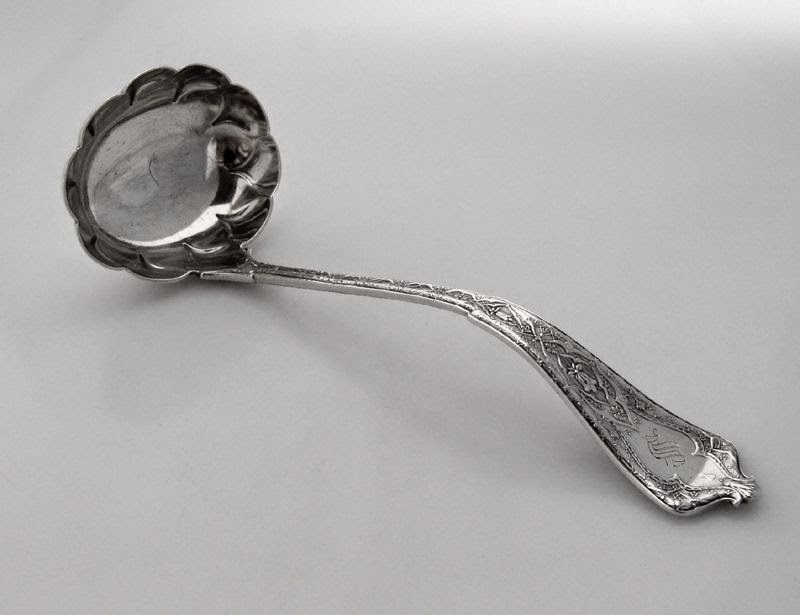 One fine Persian gravy ladle. Check underneath first in case of hidden uranium. 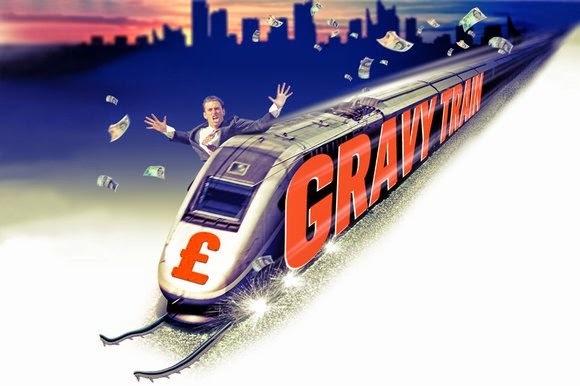 Your long-lost auntie will be sending you this gravy train worth millions of pounds, first please pay me £1,000.00 to 60-25-87 54789856. Solid and consistent. Could be a winner. 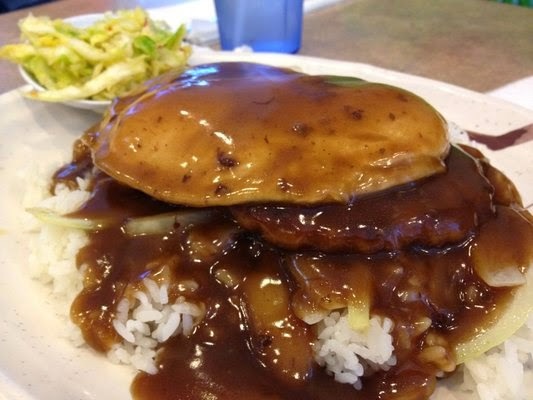 Loco Moco – Portuguese sausage, eggs over easy, grilled onions and white rice – but can one star name make a team? 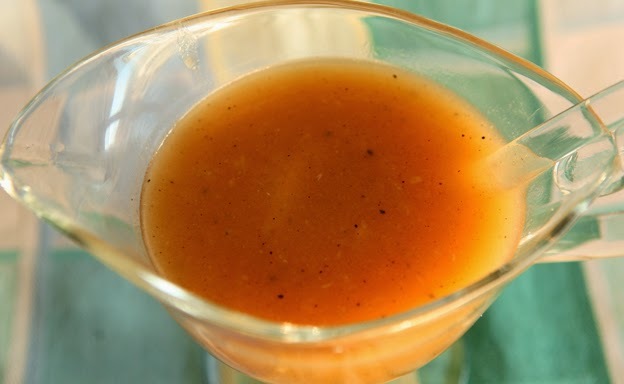 Thanksgiving gravy. 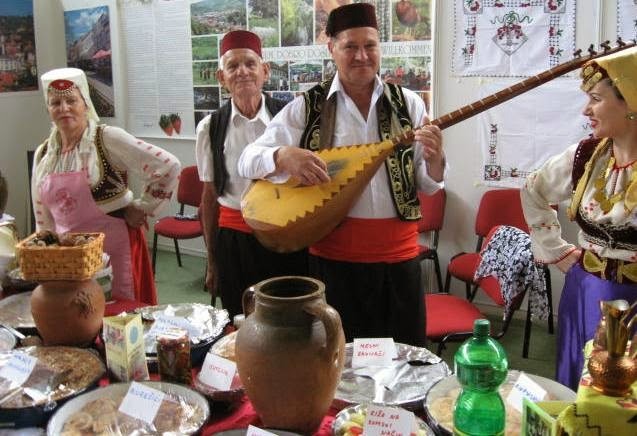 You have to admire their effect and enthusiasm but it just isn’t going to be a winner. 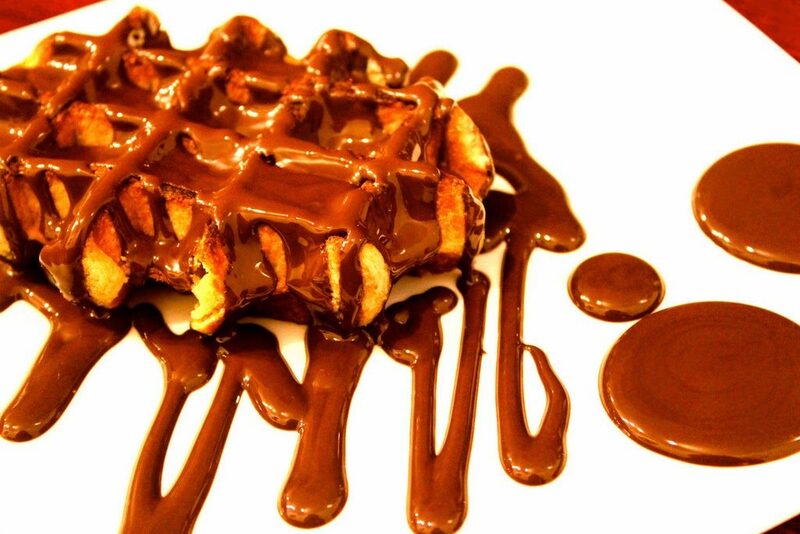 Belgian waffles. 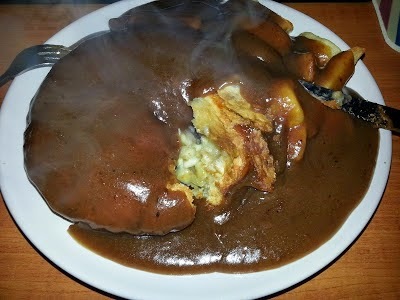 But is it gravy? 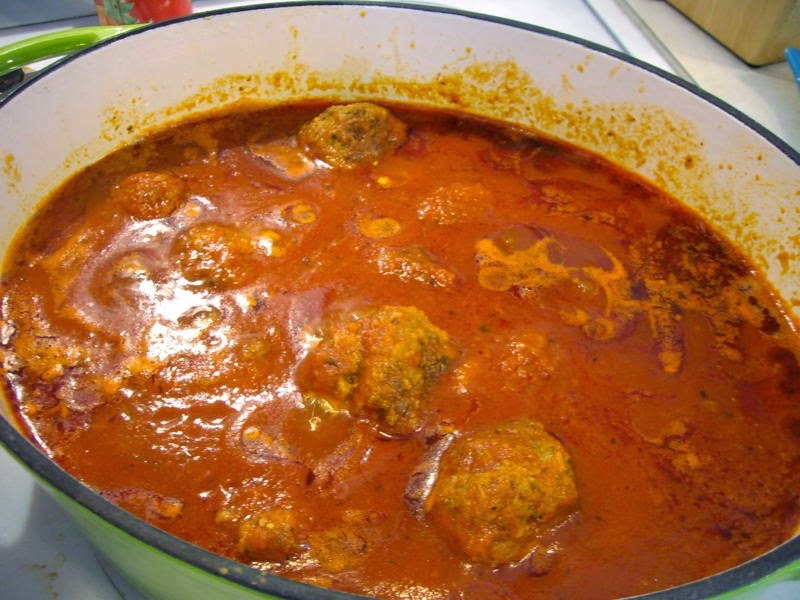 Back to boats – a W.H. 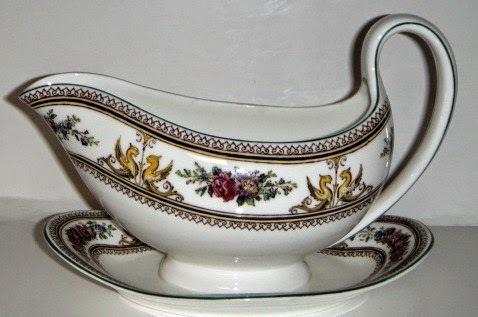 Grindley Algeria Gravy Boat. 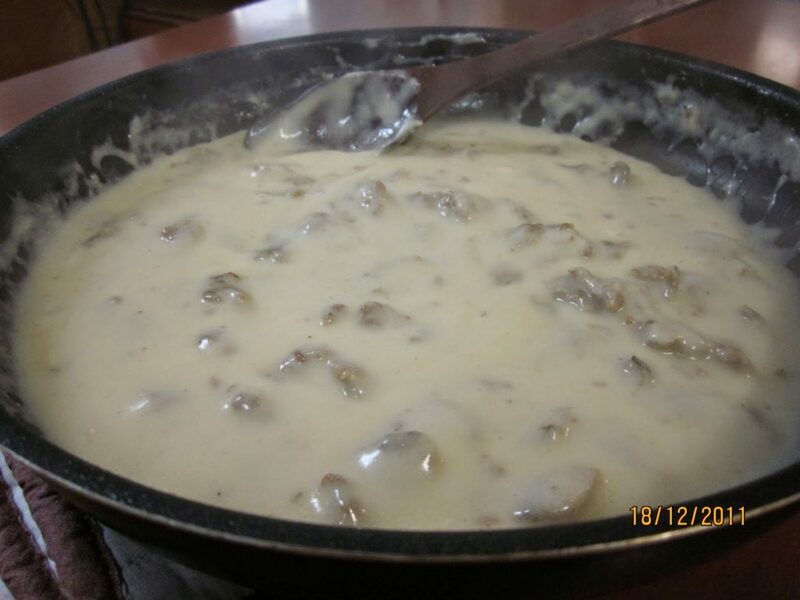 Biscuit and sausage gravy apparently. Bordering the insane. 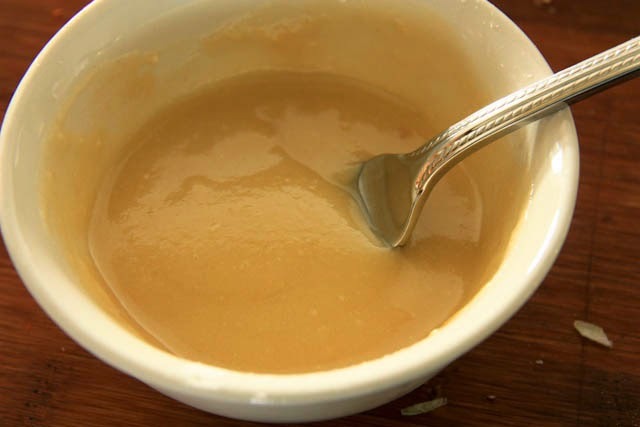 They think it’s all gravy. It is now.